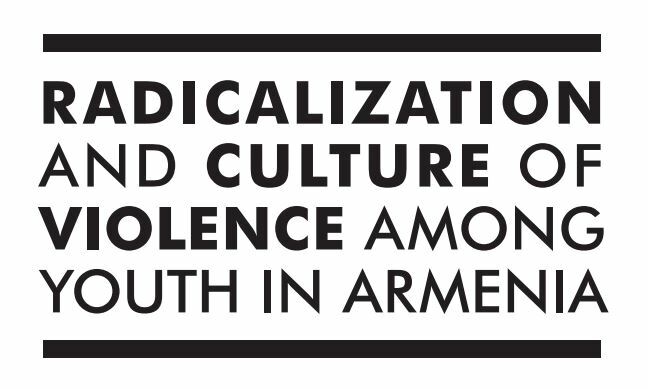 The Armenian Progressive Youth published a pamphlet, originally inspired by the Peace and Love Vector Project, with collaboration from More Mosaic and the Swedish Agency for Youth and Civil Society. This pamphlet discusses the manifestation of intolerance, how violence and intolerance are demonstrated, and the root causes of violence in Armenia. Some studies conclude that experiences of injustice, discrimination, corruption, and abuse by security forces result in radicalism and are inclined towards violence. 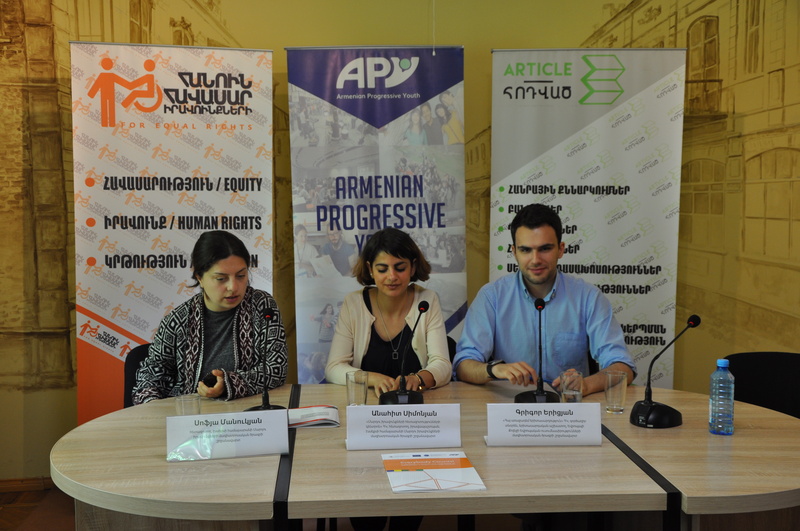 Through economic and political challenges, violent behavior among youth has manifested itself in Armenian society, resulting in internal and external factors which brings youth to advocate for civic involvement in government. Internal factors refer to feeling unheard and ostracized by institutional figures, while external factors refer to demographic changes, economic pressures, and the ubiquitous multiplication of social and mass media. Additionally, in such an incredibly patriarchally dominant society, any deviation from the “norm” is seen as a threat to national security, even feminism. Women are seen as the mothers of future soldiers ready to fight for Armenia’s borders. Therefore, any inclination towards gender equality disrupts the “role” of women in Armenian society, which is only to produce male children to grow the patriarchy. A second issue is the homophobic and Islamophobic attitudes running rampant in Armenian society among youth workers. In fact, 95% of respondents reported to having homophobia, while 52% of respondents reported to being Islamophobic. With such dichotomies in society among the youth between the “progressive” verses the “traditional,” violence and intolerance can be seen in terms of physical and psychological harassment, in the forms of bullying, mockery, and generally threatening behavior. The root causes of this behavior can be attributed to familial influence, television and mass media, educational environment and the army. The solution to this, of course, is education, in tandem with governmental interaction and action. Both solutions are double-edged swords. While they have great potential towards future progressive outlooks, violence can occur in academic and governmental settings. Lack of interference of violent acts is at the government’s fault. But influential power is sourced there, insofar as what is permitted on social and mass media.